Xeriscaping (zer-i-skaping) refers to landscaping in ways that reduce or eliminate the need for supplemental water from irrigation. 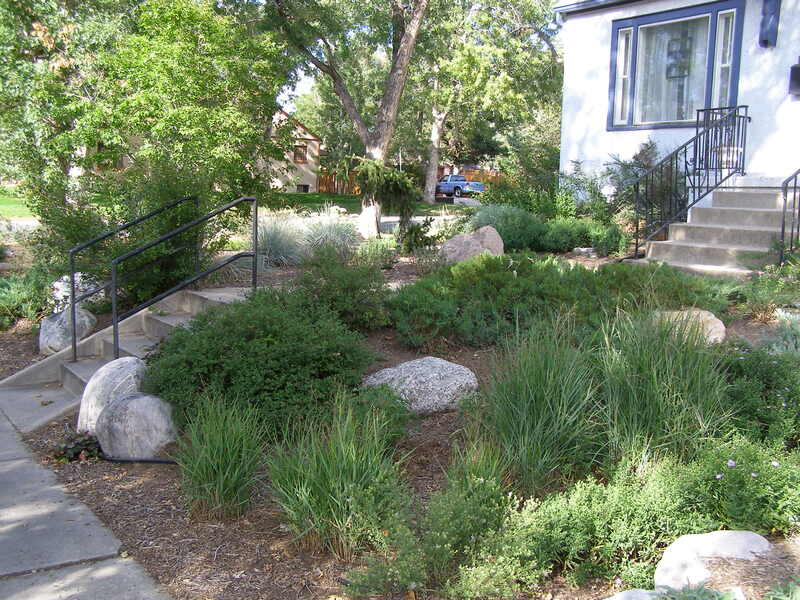 It was coined by the Denver Water Department in 1981, in an effort to promote water conservation. Today, it is promoted all over the world in regions that do not have easily accessible, plentiful, or reliable supplies of fresh water. 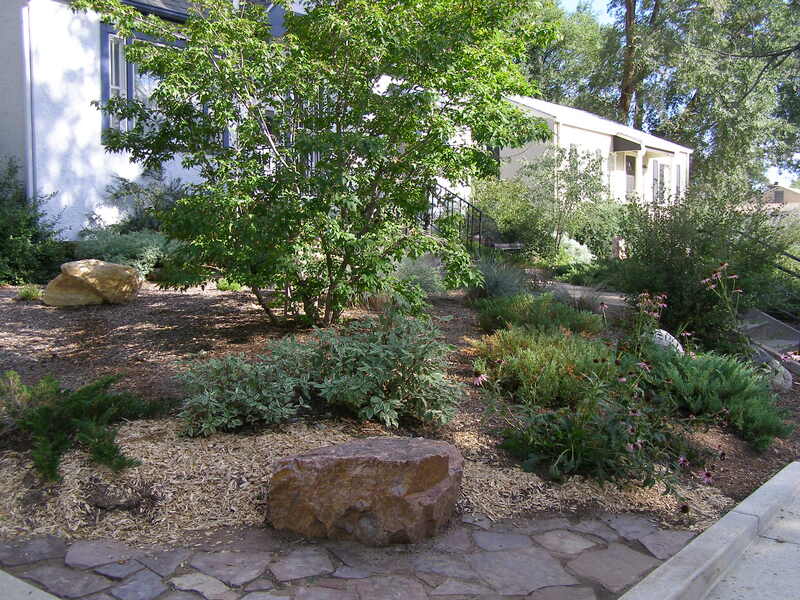 Xeriscaping makes use of endemic plants, those that naturally grow in a specific area, and contrary to popular misconceptions, it is more than just using rocks. In fact, it can be quite lush and beautiful. With water now considered an expensive and limited resource, all landscaping projects, residential or commercial, can benefit from this alternative.